Focus a Topic: Watch the Developing a Research Topic tutorial (UPitt). Review your assignment guidelines, textbook(s), and encyclopedias to explore ideas. For a list of encyclopedias, see the "Encyclopedias & Dictionaries" tab above. *Consult with your professor and/or librarian to refine your topic and develop a focused research question! Choose a Database and Find Sources: Use the "Articles & Databases" or "Get Started" or tabs above. Find a Book: Use the "Books" or "Get Started" or tabs above. Find Literary Texts Online: Use the "Articles & Databases" or "Literature" tabs above. Search for Archival Material: Use the "Archives" tab above. Manage/Cite Your Sources: Use the "Get Started" tab above. Welcome to the Russia, Eastern Europe, and Central Asia LibGuide! This research guide is designed for students enrolled in REES110/220, and for students beginning their research in Russian, East European, and Eurasian Studies. Use the tabs above to find resources, links, tips, tutorials, and other tools for managing the complex process of academic research. Happy researching! Not what you were looking for? Try the list of LibGuides below. Find databases, web sites, books, and sources for research related to political science. 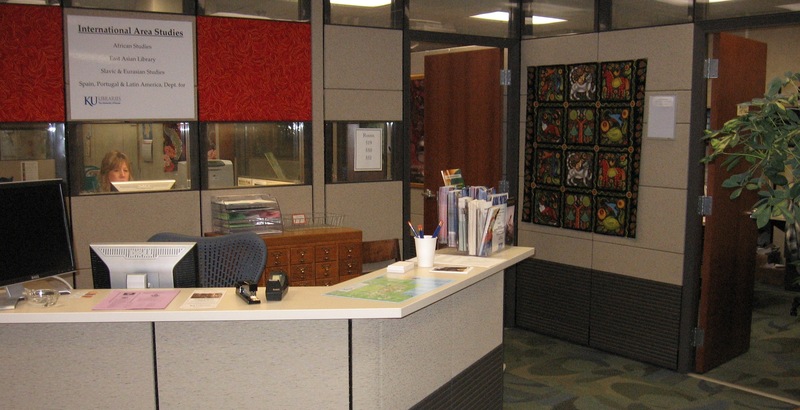 The Slavic & Eurasian Collection unit is located in the International Collections department in Watson Library on Level 5 East. Please feel free to walk in and meet with our librarians or set up an appointment for a consultation.